Most health care providers and agency’s care for patients with wounds but do you know how much they cost? In 2015 the BMJ published an article by (Guest et al) which identified that a staggering 2 million patients are treated for wounds every year at a cost of more than £5 billion. This is just behind the cost the cancer care in the UK. With so much NHS resources being spent on wounds, you may expect there to be increased understanding and emphasis on prevention. The breakdown of where these costs accumulate can be seen on the infographics diagram below. The release of these figures has prompted a House of Lords debate in 2018 and a wound care strategy group to be established, with the Department of health prompted by the health minister to look at all areas of prevention with potential in cost savings. How this will trickle down into frontline practice is yet to be established, with discussions around intelligent technology, equipment and assistive apps that can be used in practice. What we need to know is where the point of contact is prevention advice needed and wound management strategies put in place in clinical practice. There has been much work with patients themselves literature, leaflets, primary care services et cetera, this is a very slow process as wound care may be seen historically as a nurse's role. From what we understand in practice those that care for at risk patients in will be a carer informal or formal. While I welcome the proposal for a wound care strategy, basic principles of prevention and management of wounds needs to be readily available. For those caring for the skin this needs to be prioritised. Nursing in Long-term care settings, community and primary care, need to be involved in local wound care strategy decision to ensure that challenges in long-term care are heard and may be part of the solution. Patient and public involvement I hope will also be encouraged as this is as much a public health awareness issue as well as healthcare providers. As a wound care specialist, I have to liaise with my colleagues to sometimes help me reach a diagnostic and ensure there is the right complex care plan in place. Where nurses and carers may be isolated such as in people's own homes or in residential or nursing care homes, access to education may be limited or limited access to tissue viability services. Preventing or managing a chronic wound can be a daunting prospect. Ask your local TVN if there are any opportunities to be involved in any MDT focus groups or harm prevention groups. If you want any more information on becoming a tissue viability champion or for training in house contact me. J Wound Care. 2012 Jun;21(6):261-2, 264, 266. 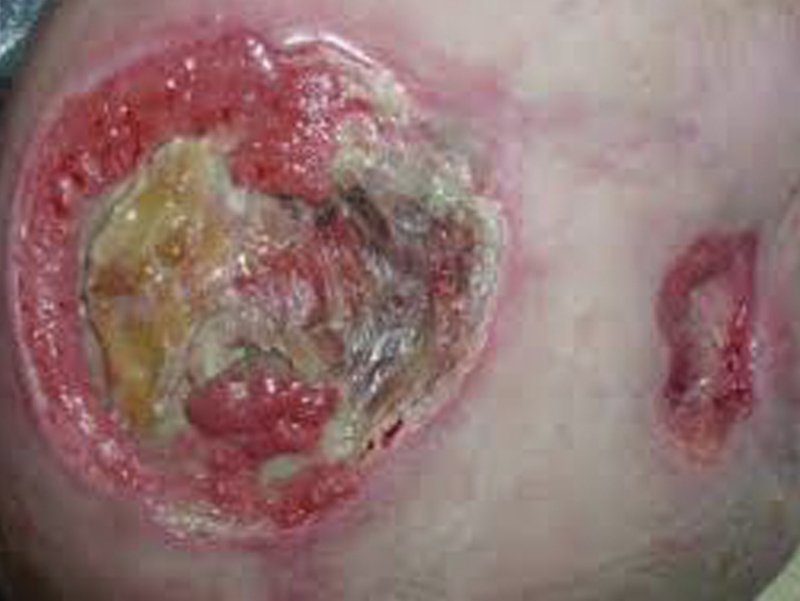 The cost of pressure ulcers in the United Kingdom. Dealey C(1), Posnett J, Walker A.